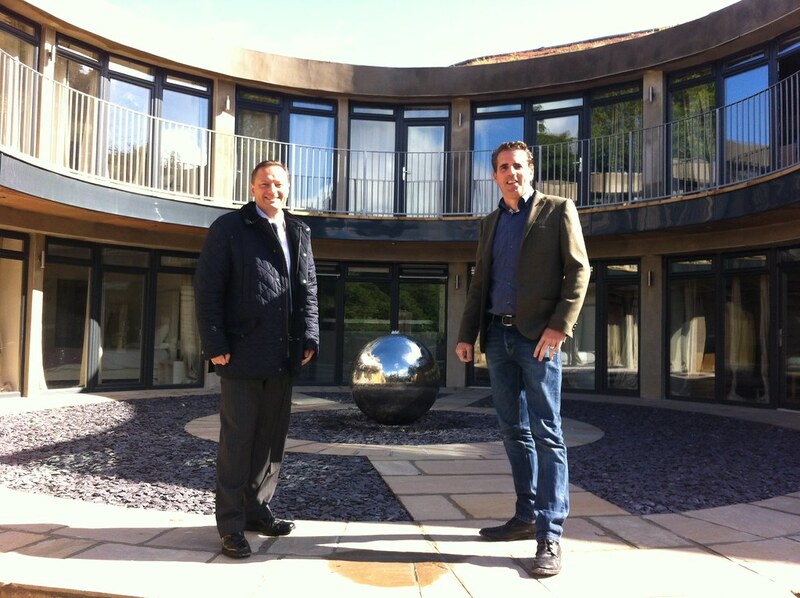 Jason made the short trip to Holmfirth Vineyard to see the new luxury apartments which have just opened. ‘The Retreat’ boasts 7 self-catering holiday apartments which owners Ian and Becky Sheveling have been working on for the past two years. The Holmfirth Vineyard has a magnificent view of the area including Holme Moss which will be tackled by the riders of the Tour de France in July 2014. Bookings are now being accepted and more information can be found by clicking here.